Submerse yourself in paradise! 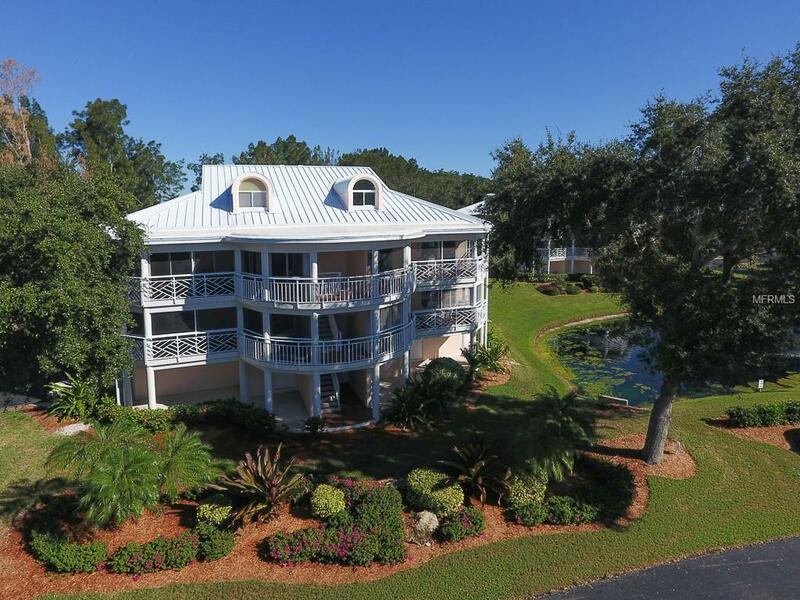 This resort style community offers many amenities including private ferry access to the serene beaches on Little Gasparilla Island. This remarkable residence is the largest of the floor plans Placida Harbour Club has to offer with over 2800 sq. ft. of living space plus a 2 car tandem garage & additional 12 x 17 storage area. This home features newer impact windows allowing for a light & bright interior and offering a neutral palate throughout. 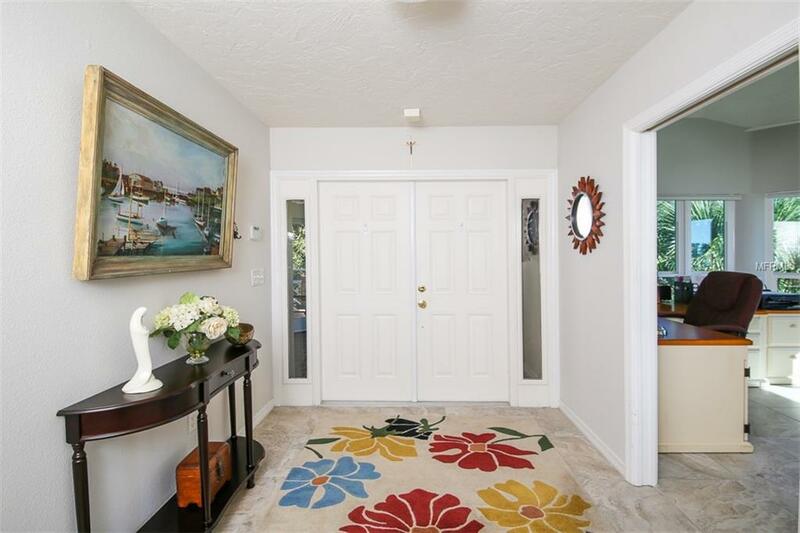 Updated tile flooring compliments the foyer, kitchen and adjacent bonus room. Living & dining areas are highlighted with wood style flooring. Updated kitchen features modern white cabinetry, granite, stainless appliances & a tray ceiling accented with crown molding. 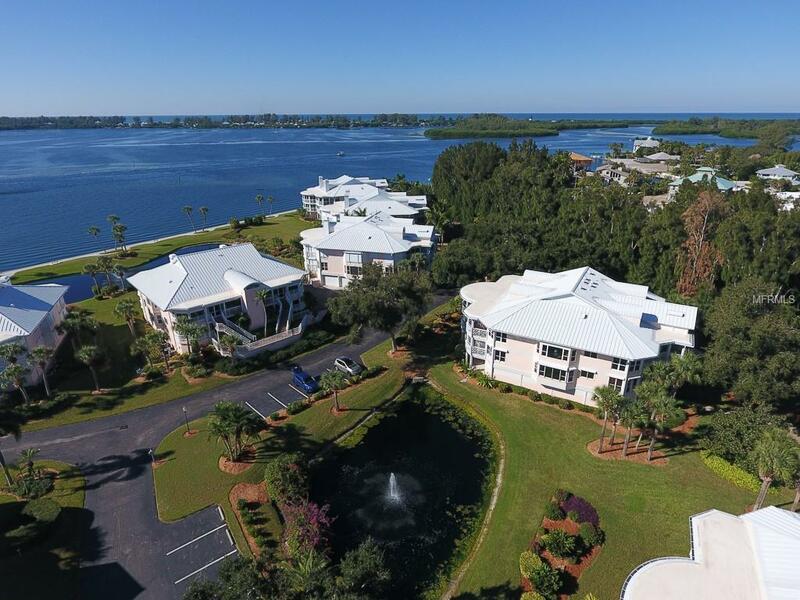 Perfectly situated, this upscale residence captures spectacular views of a lake with fountain, meticulously landscaped grounds with colorful tropical foliage & views of the Intracoastal waterway. 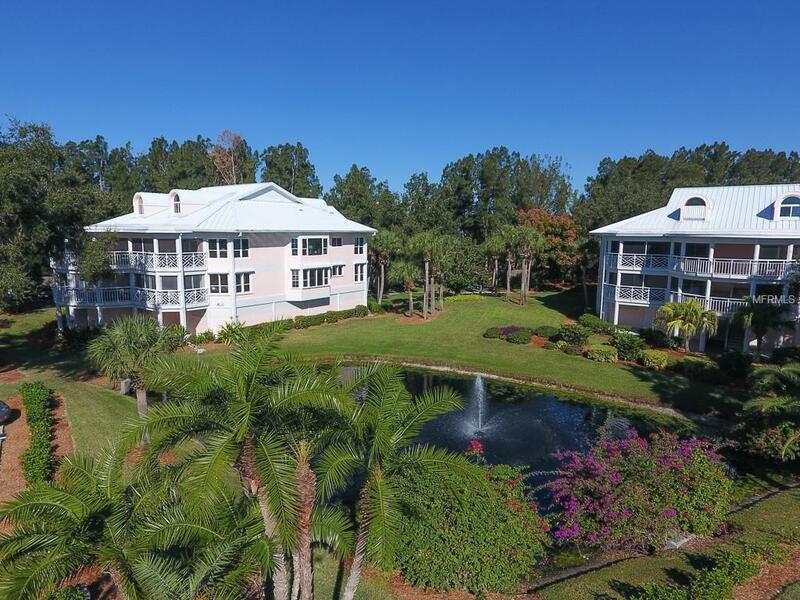 This move in ready, peaceful & tranquil setting along with 3 clubhouses/pools, pickle ball, tennis, marina & many other activities is exactly what youve been waiting for. Pet Restrictions Owners - I Pet Allowed. Max Weight 30 Lbs. Tenants - No Pets Allowed.